Even our furry loved ones deserve a comfy snuggle while walking around town. 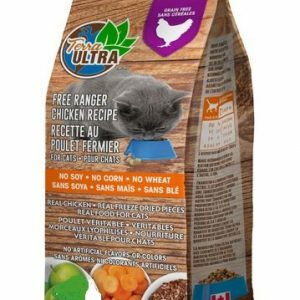 This extra COMFY and BREATHABLE over the shoulder pet sling is very stylish, making it easy to safely transport your pet in comfort. 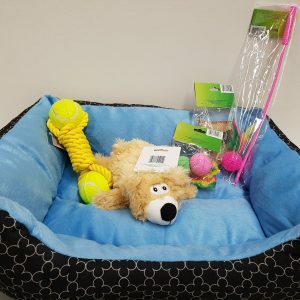 We have a wide selection of sizes and styles available for the king or queen of your castle. 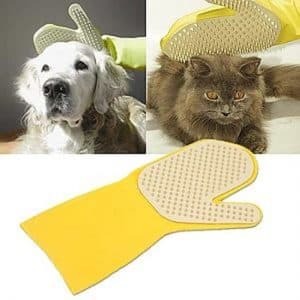 We also carry pet food and other accessories. 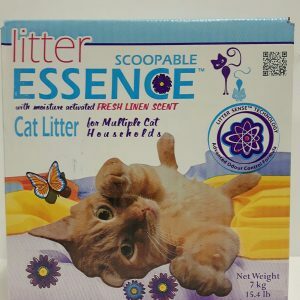 Essence cat litter is for multiple cats and is scoopable. Fresh linen scent. 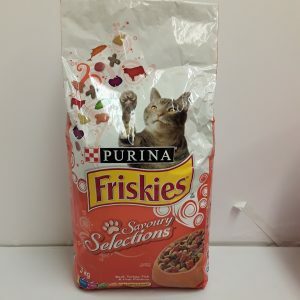 we also carry the 18kg size for $5.99.